Order cheap photo poster prints with the highest quality results. Our 20×30 large format prints are printed on real silver halide paper and you can customize your cropping to feature your photo’s subject. 20×30 photo enlargements are great for wedding photos, family snapshots, natural landscape pictures and more! Upload photos from your phone or laptop or learn how to print pictures from Facebook from MailPix! No matter the photo, you can turn it into a wall art poster to enhance your home’s decor. Order poster prints from MailPix in minutes and enjoy them for years to come displayed in an elegant frame! Can’t decide on a favorite photo? We also have a photo collage poster option. Available in a 20×30 print size, you can select from multiple photo layouts and background options to compliment your wall decor. 20×30 Photos are available in Matte Finish. Don’t forget about our other Photo Enlargements sizes! 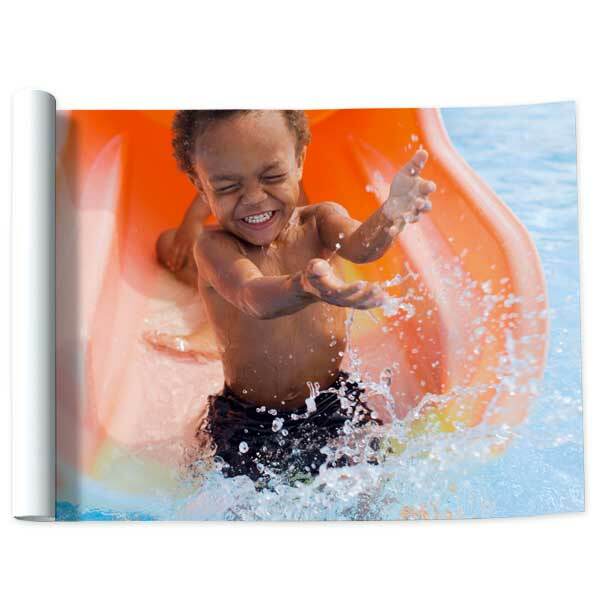 We have 11×14 Enlargements, 12×12 Enlargements and much more! Or, order copies for the whole family with our wallet prints!